I have been thinking of Christmas (I mean, who hasn't... It's December!) It has been on my mind all day. This is most likely because the snow is falling, it's freezing, and I am constantly wearing long socks under my pants. Winter is finally here in Minnesnooooowwwta! I wanted to share a song with you. It is by Relient K & when they put out their first Christmas album.... I would listen to this ONE song for hours on repeat. It is so challenging & relates to my previous post on Jesus being born to die. You can watch & listen here while you read the lyrics. So powerful! This is such a great song, Ria... I love hearing about what songs strike your heart!!! :) Love you much, friend!! Love this song. I quoted it in our Christmas letter we sent out last week. Don't you just love this season? So many reasons to be thankful and filled with wonder! Thanks for stopping by my blog! I really like yours. I love that song...it has such an amazing message! 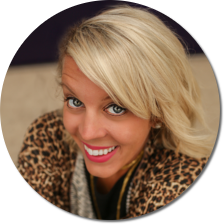 Looking forward to following your blog and getting to "know" you better! 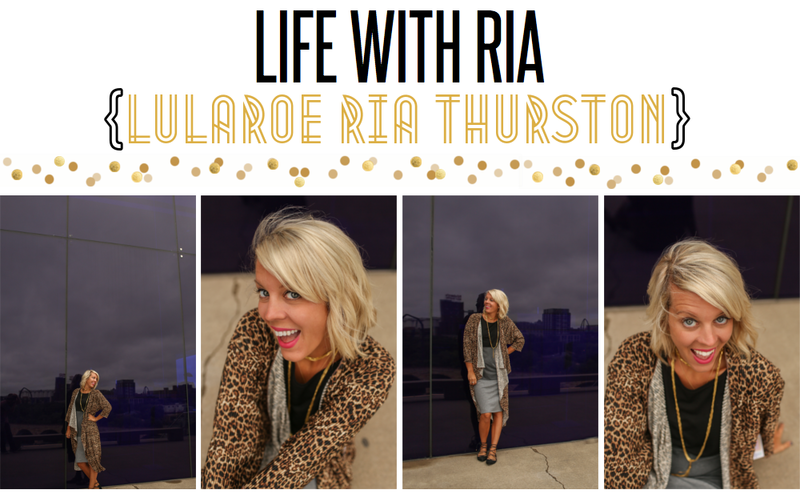 i just love your blog ria.